Granite Unlimited Inc. is a quality home renovation company serving the entire Twin Cities MN metro, including Minneapolis and St Paul. Our team specializes in fabricating and installing granite, marble, quartz and other natural stone kitchen countertops, vanities and bars. Our focus on detail is evident through the final product you receive, whether it’s new granite kitchen counters, marble fireplace surround or quartz bathroom vanities. The craftsmen at Granite Unlimited Inc. have over 25 years of experience designing and fabricating custom slabs. These slabs can be used for countertops for kitchens, bathroom vanities, granite bar tops, fireplace surrounds, natural stone table tops, and anything else you may want made from natural stone. Visit our Lakeville MN showroom to see the various granite, marble and quartz products that are available. Whether you are looking to update your home to make it more stylish and modern, or help create a sophisticated and timeless look, we have the products that can make it happen. 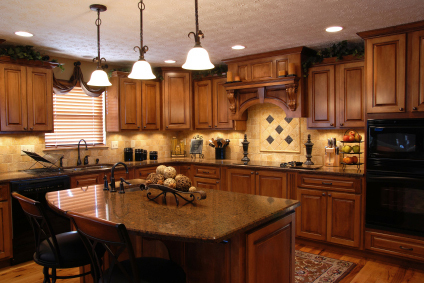 Granite Unlimited Inc. stands behind the services and products that we offer. We want you to be completely satisfied with your new countertops and/or vanities, so we provide a LIFETIME WARRANTY. Contact us now at 952-469-5242 or request a free estimate now!